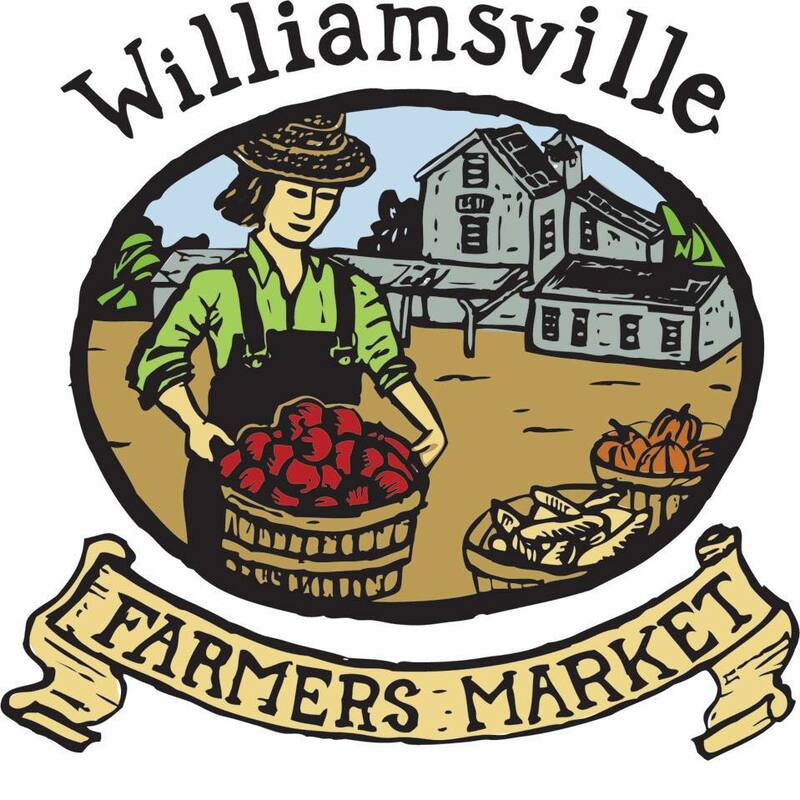 The Williamsville Farmers Market will officially open its 2018 season on Saturday, May 19th. The Market will continue to run every Saturday between 8:00 a.m. and 1:00 p.m., rain or shine, from May 19 through October 27th at its new location, Amherst Town Hall Lot, 5583 Main St, in Williamsville. The Williamsville Farmers Market offers a plethora of local-only products including fresh fruits and vegetables; baked goods and doughnuts; fresh roasted coffee; bourbon; specialty food and artisan goods; cheese; maple products; honey; homemade sausage; natural-fed beef; organic chicken, eggs and shiitake mushrooms; herbs and plants; fresh cut flowers and more. In addition, customers and their children can enjoy live music and storytelling every week.